2015 Maserati Levante - on-sale date, engines and specification | What Car? The Maserati Levante SUV will bring the Italian manufacturer into a new vehicle segment when it is revealed later this year. 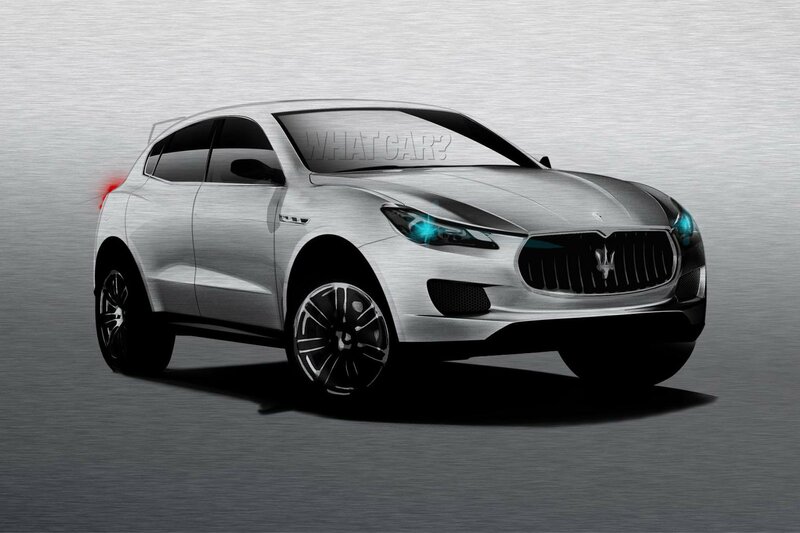 The Levante is Maserati's first ever SUV model, and will take design inspiration from the Kubang concept car of 2012. Described as being a 'game changer' for the brand, the Levante is designed to become a global model for Maserati, and will be sold in the US, Europe and China. Maserati has said that the Levante will come with muscularly athletic styling, with a five-seat cabin that's as luxurious inside as the Quattroporte. The Levante is expected to offer some off-road ability, but will come with road-biased driving dynamics. Due to be revealed in production form at the end of this year, the Levante will go on sale in right-hand-drive guise early in 2016. Engines for the Levante will include Maserati's 410bhp twin-turbocharged 3.0-litre petrol V6 and 530bhp twin-turbocharged 3.8-litre V8. A 271bhp 2.0-litre V6 turbodiesel will be the key engine for Europe. We've yet to see the Levante in production form, but it's a safe bet to assume it will be as luxurious and well equipped inside as Maserati's other models. Maserati wants to take on the likes of the BMW X6 and Porsche Cayenne, so a price range starting at around £90,000 is likely. The latest BMW X6 and Porsche Cayenne both hold a three-star rating from What Car?. The global SUV market is currently booming, but Maserati will have to offer value, exclusivity, luxury and performance if the Levante is to succeed.